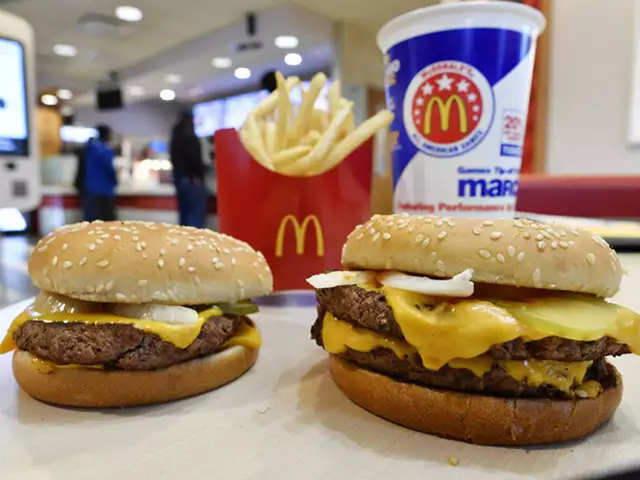 After entering India more than two decades ago, burger and fries chain McDonald’s posted its first profit during year-to-March 2018 amid a long-drawn legal dispute with one of its key licensee partners. The local unit of Chicago-headquartered fast food giant posted a net profit of Rs 65.2 lakh during FY17-18, compared with a net loss of Rs 305 crore a year ago, according to its latest filings with the Registrar of Companies. The company has two partners in the country — North & East Business is operated by Connaught Plaza Restaurants (CPRL) while Westlife Development is the master franchisee in the western and southern markets. It entered India in 1996, and over the years, accumulated net loss of Rs 421 crore. 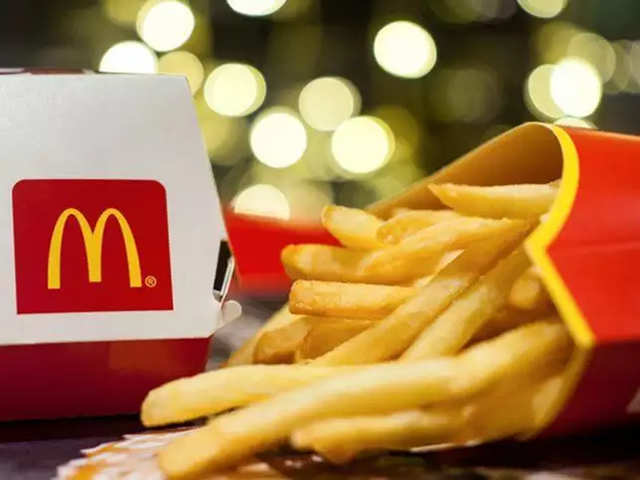 “The company has not only been able to stem any further erosion of its net worth, but has also been able to successfully reverse the trend of erosion through the infusion of fresh capital,” McDonald’s India said in its latest regulatory filing. Total income which it earned mostly through royalty, grew 8% to Rs 119.6 crore. There was a strong revival last fiscal when most quick-service restaurants posted high samestore sales growth, helped by a surge in discount-driven footfalls at malls and greater presence in new markets. During the year, the company allotted shares worth Rs 71 crore to the parent company and also increased authorised capital by Rs 50 crore to Rs 458 crore. Last August, the company terminated all its franchise arrangements in favour of CPRL. 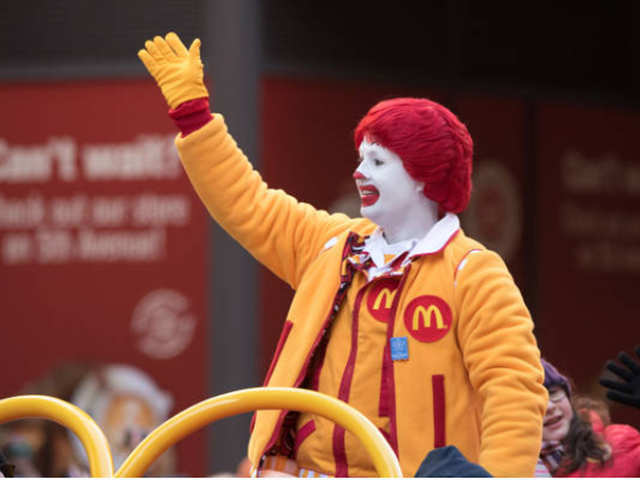 McDonald’s had terminated its joint venture, directing CPRL to stop using its brand system, trademark, designs and associated intellectual property. The latest filings said its investments in the licensee partner were impaired and accordingly a provision of Rs 198.2 crore has been considered in the financial statements for diminution in value of investments in CPRL. 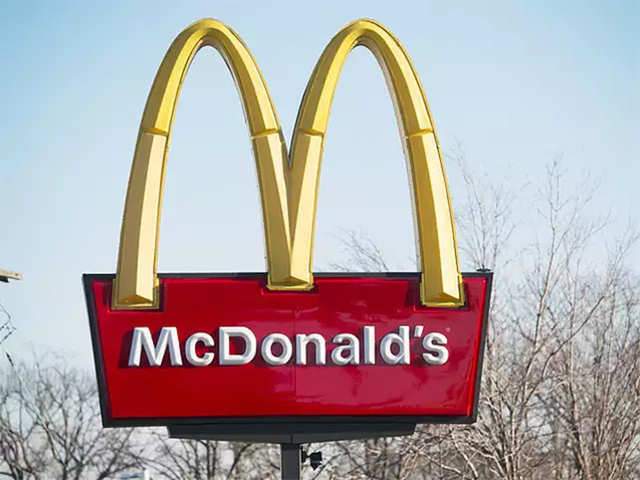 The Bakshi versus McDonald’s legal battle dates back to August 2013 when the latter was fired as the managing director of the joint venture. 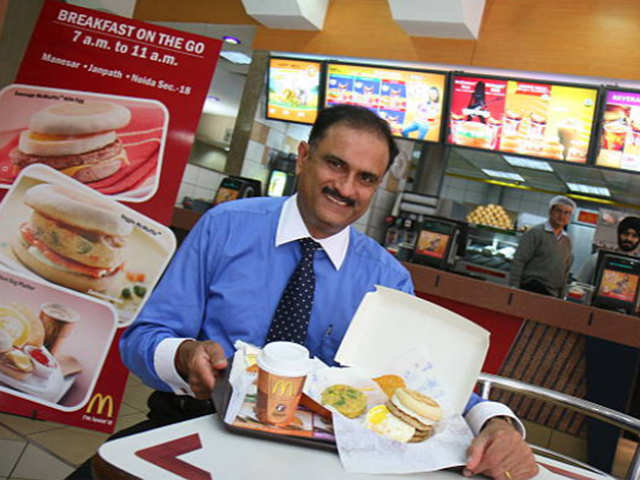 Trouble between Bakshi-led CPRL and the 50:50 JV between him and McDonald’s India escalated when Bakshi challenged his removal at the Company Law Board (now National Company Law Tribunal or NCLT), accusing McDonald’s India of mismanagement and oppression. The eating-out market in India, which is dominated by unorganised players, is expected to reach $131 billion by 2022. The total sales of quick-service restaurants are estimated to grow by 9.2% to reach $21.6 billion by then, according to Euromonitor data. Further, the western fast food market that is just 1.3% of the overall eating-out market, is expected to grow the fastest by 13.4% to reach $1.8 billion in 2022.